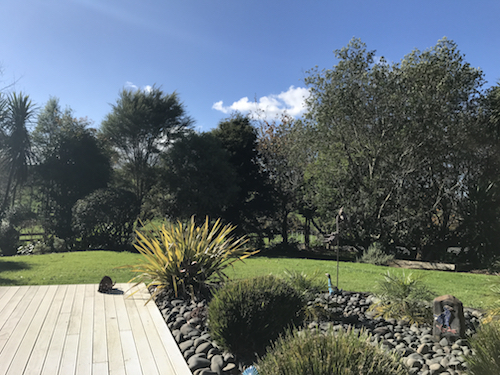 My office is next to my vegetable patch, and my ‘kids’ consist of 5 goats, 2 cats and my husband. Together, we come up with the stories for you to enjoy. I hope you get to know and love the characters as much as I do. Here’s to good stories and great friends! Drop me a line and say hello. 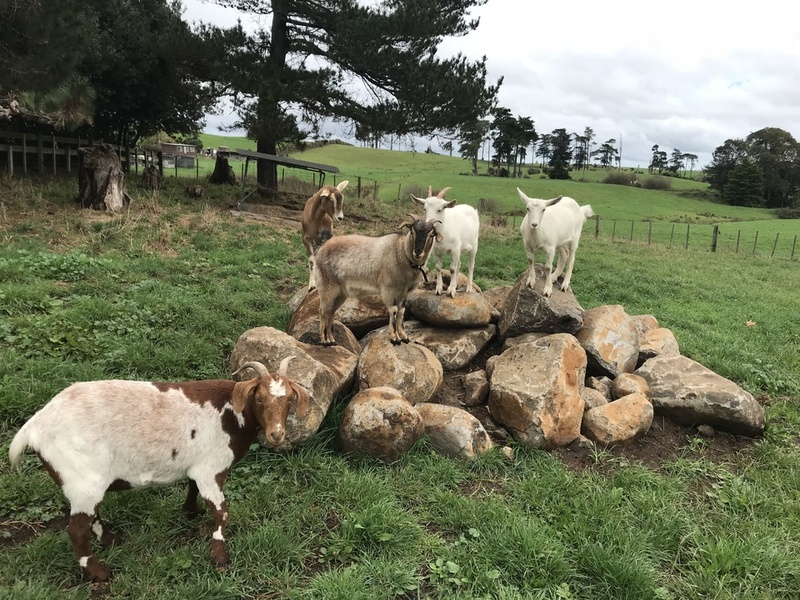 My writing buddies - a small herd of five glorious goats.